Be the first-to-receive our exclusive property listings and much more! Log in or register to access daily gasoline rack prices. $4,600 Per Month in ATM Profit! Looking for a Fuel Distributor in Florida / Fuel Supplier in Florida? Call for a free consultation (800) 933-0673. 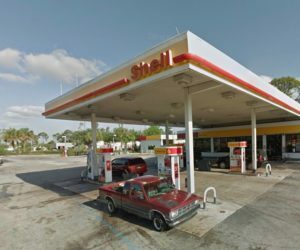 We have over 100 gas stations for sale throughout Florida. 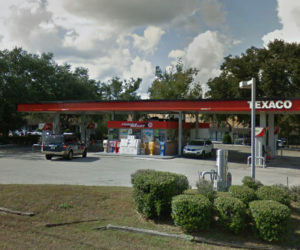 We offer our 30 years of experience to help you purchase, develop, and operate a profitable gas station. Gas Stations USA helps you by helping the buyer. We have thousands of pre-qualified buyers, ready to purchase gas stations, service stations, and convenience stores. We are not just a broker. 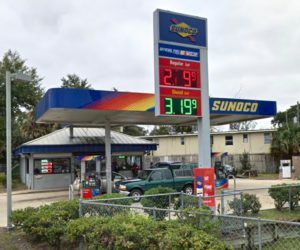 By choosing Gas Stations USA, you’ll benefit from working with a team who deals solely in your line of business and knows how to market your properties. © 2018 Gas Stations USA - All Rights Reserved.